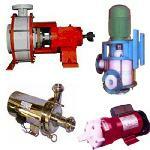 We are Offering Chemical Pumps in PP, UHMWPE, Teflon & SS Construction suitable for all types of chemicals. 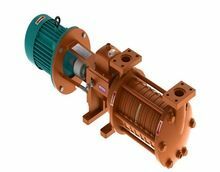 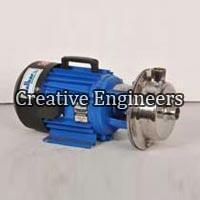 Pumps are available in Hand operated type, Motorised (Std Motor, FLP & Pneumatic Motor) & in Magnetic pump design. 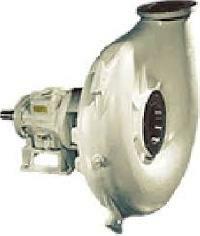 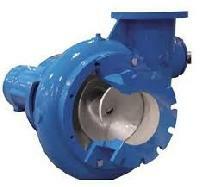 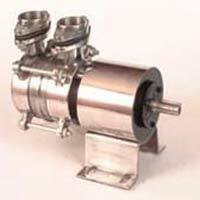 We manufacture and export a variety of Food Grade Stainless Pump in the market. 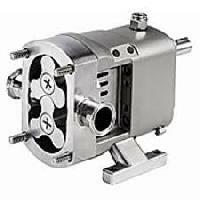 Our food grade stainless pumps are widely appreciated by our clients for their useful features like durability, low maintenance etc. 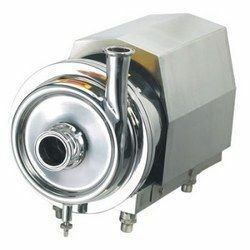 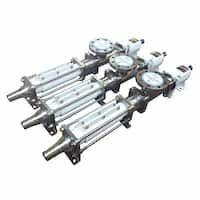 We offer our food grade stainless steel pumps in various sizes and we also provide customization for the same according to client specifications. 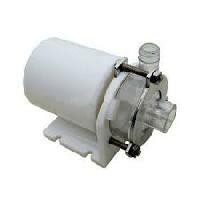 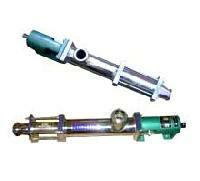 We are offering rotomac food application pumps etc. 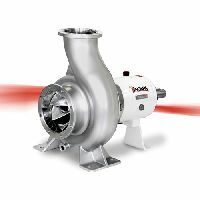 Xylem is committed to providing a range of hygienic, easy-to-maintain pumps and accessory products for attaining the highest quality in food and beverage processing.